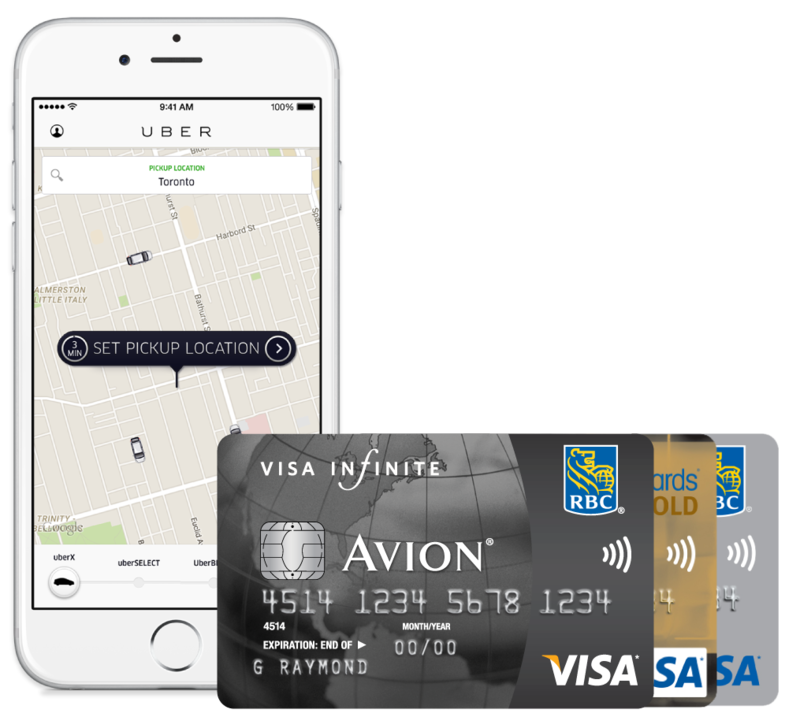 We’ve teamed up with RBC so you can get more from your Uber app. Add an RBC Rewards® credit card to your account and earn 2X points* every time you Uber and pay with that card. Simply add your card to the Payment tab of your account in the app. RBC Rewards credit cards allow you to earn rewards towards flights, gift certificates/cards, gas, merchandise and more. Apply for one now. Select your RBC Rewards credit card before you request and earn 2X RBC Rewards points when you Uber! To get more in-depth details about our partnership with RBC, check out our FAQ.